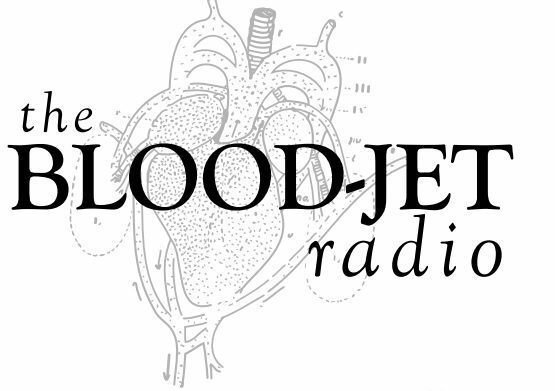 “Like” The Blood-Jet on Facebook! Subscribe to The Blood-Jet Writing Hour! Episode #122: Lilliam Rivera, author of THE EDUCATION OF MARGOT SANCHEZ! Lilliam Rivera is an award-winning writer and author of The Education of Margot Sanchez, a contemporary young adult novel forthcoming from Simon & Schuster on February 21, 2017. She is a 2016 Pushcart Prize winner and a 2015 Clarion alumni with a Leonard Pung Memorial Scholarship. She has been awarded fellowships from PEN Center USA, A Room Of Her Own Foundation, and received a grant from the Elizabeth George Foundation. Her short story “Death Defiant Bomba” received honorable mention in Bellevue Literary Review’s 2014 Goldenberg Prize for Fiction, selected by author Nathan Englander. Lilliam was also a finalist for AWP’s 2014 WC&C Scholarship Competition. Lilliam’s work has appeared in Tin House, Tahoma Literary Review, Los Angeles Times, Latina, USA Today, Cosmo for Latinas, Sundog Lit, Midnight Breakfast, Bellevue Literary Review, The Rumpus.net, and Los Angeles Review of Books. She hosts a monthly literary radio show, Literary Soundtrack, on RadioSombra.org. Past guests have included Laila Lalami, Victor LaValle, Matt Johnson, Sonia Manzano, Azar Nafisi, among others. She’s also moderated panels for the Los Angeles Times Festival of Books, PEN Center USA and more. Lilliam is represented by Eddie Schneider of JABberwocky Literary Agency. She lives in Los Angeles.